Pokémon Go isn't even out in the UK yet (come on Nintendo, stop leaving out of the action) and there's already a new service in place that will enable struggling or otherwise engaged Pokemon Go players to hire other Trainers to play for them - for a price, at least. The Pokémon Trainer Club, which is available nationally for anyone that's already used a workaround to access the app in the UK before its imminent official release, uses Bidvine to connect up new and struggling players with Trainers or 'walkers' who can operate your phone on your behalf. Oh yeah, there's a bit of a caveat in involved - you'll need to hand over your precious smartphone to what is essentially a total stranger. While the Pokémon Go-themed service is a new addition, Bidvine itself has been around for a while. It's essentially a virtual notice board that connects people in a local area who need to hire a professional in a given field, including artists, photographers, plumbers and more. So you can now use it to either boost your Pokémon Go standings or join Bidvine as a professional and earn some real-life Pokecoins. 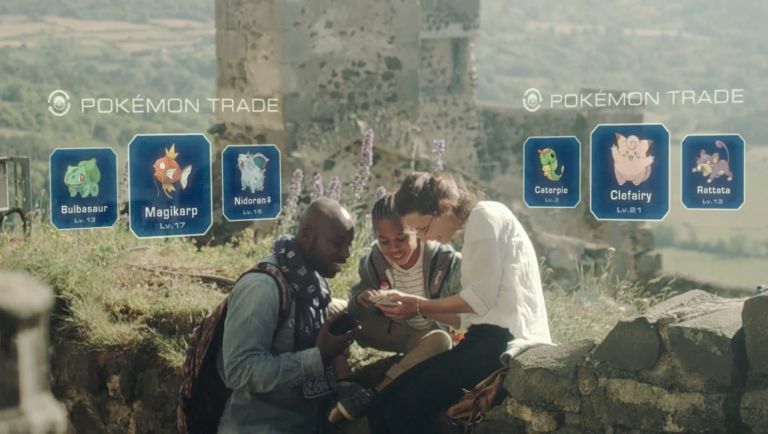 "Pokémon Go has been an incredible success without having even been released here in the UK yet," says Sohrab Jahanbani, CEO of Bidvine.com. "For more than twenty years gamers have been trying to 'catch them all', and with the help of our professional Pokémon Go walkers, players will be able to level up without having to so much as make one step." Jahanbani is quick to address the lingering hesitation that comes with not just handing over your Pokémon Go ID and your smartphone to a stranger. "I know there might be a question around the safety of giving your phone to a stranger to walk with," he adds. "But many of these service professionals are otherwise dog walkers, and as such, are entrusted with the lives and safety of peoples' pets on a daily basis. In any case, our walkers can also simply use Pokémon Trainer Club credentials." The Pokémon Trainer Club is available now.